Heather Dials (Soprano) began her professional career at the age of twelve as Flora in The Santa Fe Opera production of "The Turn of the Screw." She was accepted at the Curtis Institute of Music in Philadelphia at the age of seventeen, the youngest voice student accepted to date since Anna Moffo. Dials made her New York, Alice Tully Hall debut at the age of twenty-one while still a student at the Curtis Institute of Music. She has shared the stage with many of today’s biggest names in opera including, Luciano Pavarotti, Juan Diego Florez, Anna Netrepko, Eric Owens and Stephanie Blythe to name a few. 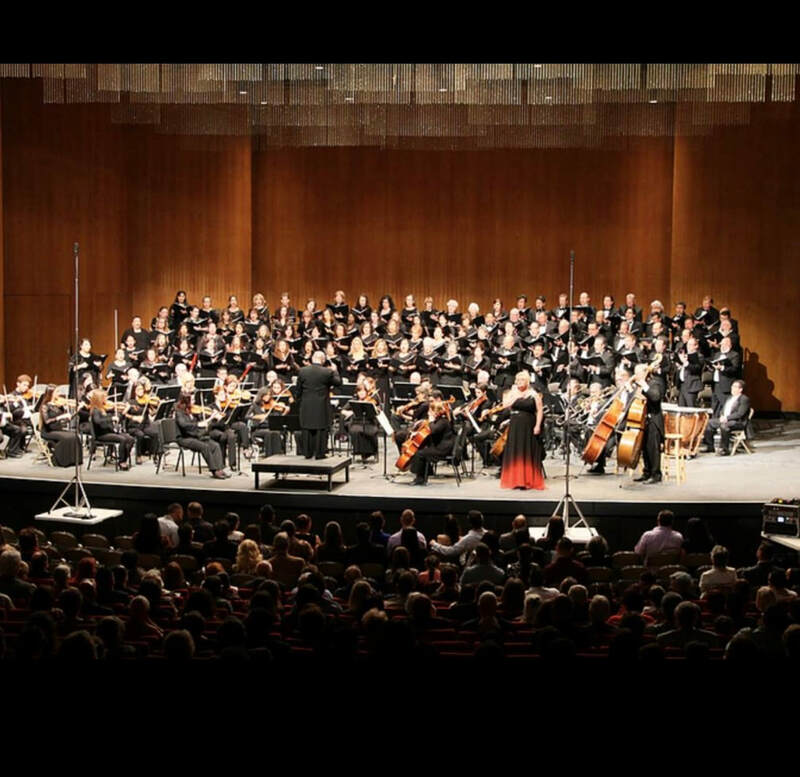 Dials has won numerous awards and competitions including the Metropolitan Opera National Council auditions, first place in the Rosa Ponselle International Competition, first place in the Mario Lanza Competition. She was a recipient of the Sullivan Foundation Career Grant and Nominated for the prestigious Richard Tucker Career Grant. She has been heard in several live broadcasts for the Opera Company of Philadelphia and featured in the press by Opera America.